Plot Frank Galvin is a down-on-his luck lawyer, reduced to drinking and ambulance chasing. Former associate Mickey Morrissey reminds him of his obligations in a medical malpractice suit that he himself served to Galvin on a silver platter: all parties willing to settle out of court. 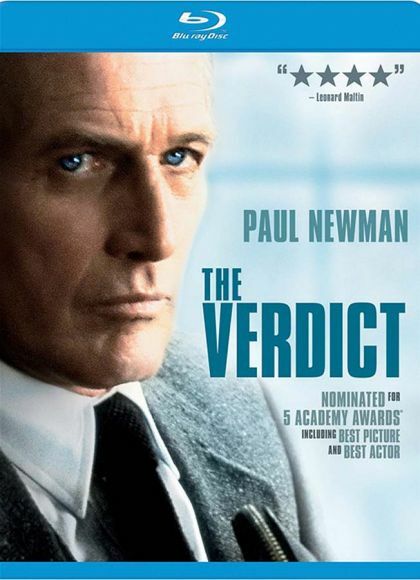 Blundering his way through the preliminaries, he suddenly realizes that perhaps after all the case should go to court; to punish the guilty, to get a decent settlement for his clients, and to restore his standing as a lawyer.